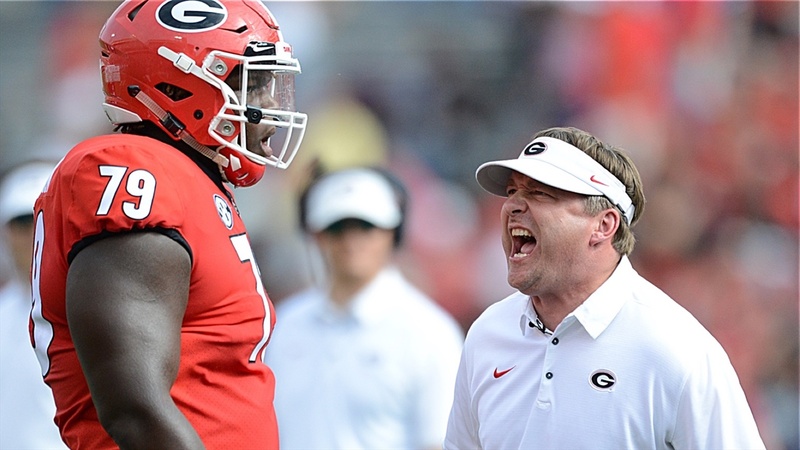 What We Are Hearing: "I Said to Myself: 'These Guys Are Going to Win It All'"
ATHENS - Saturday’s scrimmage in Athens gave a glimpse into some of the strengths and weaknesses of the Bulldogs as they head into the fall as a national championship contender. Over the past week Dawg Post was able to talk with several folks who have watched practices this week as well as the scrimmage on Saturday. The news was mixed overall, but skewed more positive than negative. Several younger players, like freshmen Nakobe Dean, Nolan Smith and Tyrique Stevenson flashed multiple times over multiple times practices.